Whether you like your Hanukkah tales humorous or historical, magical or true-to-life, there's something for you in this brand-new collection of holiday stories. Tune in to AM 1370 on Sunday, December 2, 2018 at 9 p.m. to listen to the stories of Hanukkah Lights 2018. 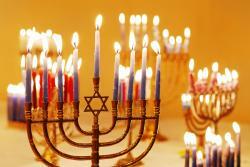 A perennial NPR favorite with all new Hanukkah stories. Hosted by Susan Stamberg and Murray Horwitz. 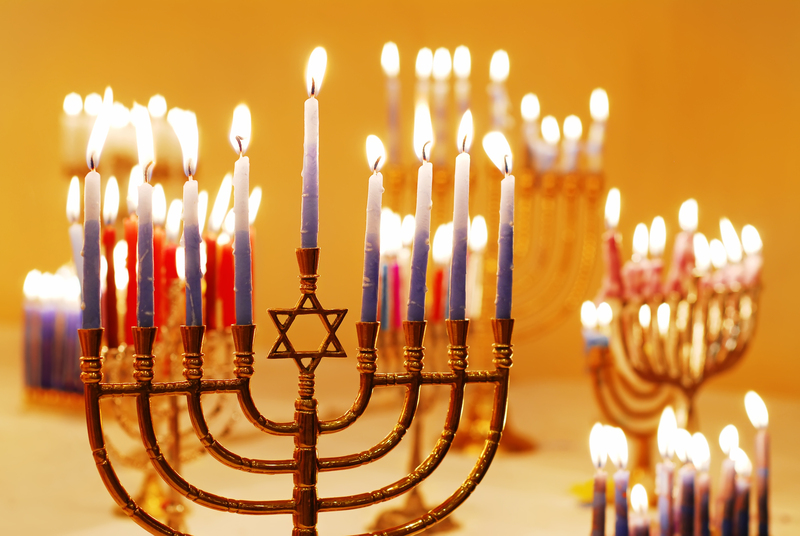 Hear all new stories: Ellis Island Hanukkah, The Magic Candles, The View From Masada, plus more. This special repeats: Monday, December 3 at 1 p.m. and 10 p.m. on WXXI-AM, and Tuesday, December 4 at 3 p.m. on Classical 91.5. For a complete list of holiday specials on AM 1370 and Classical 91.5, visit WXXI.org/holiday.